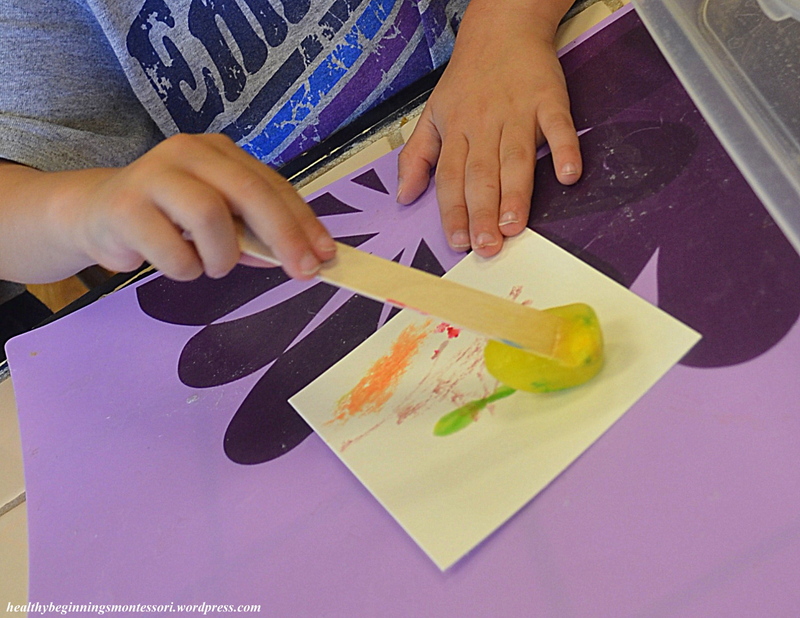 Our primary friends are thoroughly enjoying this week’s new Summer Camp 6 theme “Discovering and Creating Natural Art Projects: Good Earth Art“. 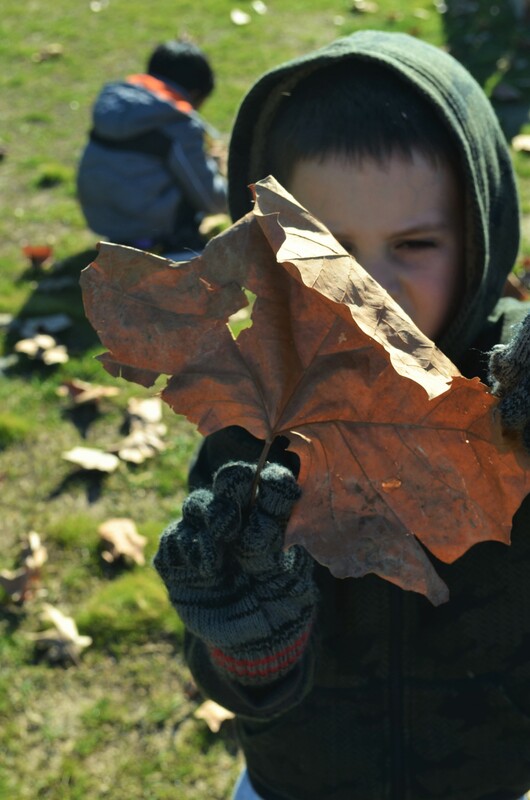 Several friends are using their creativity to make natural art by incorporating items such as rocks, leaves, sticks, and other environmental resources. 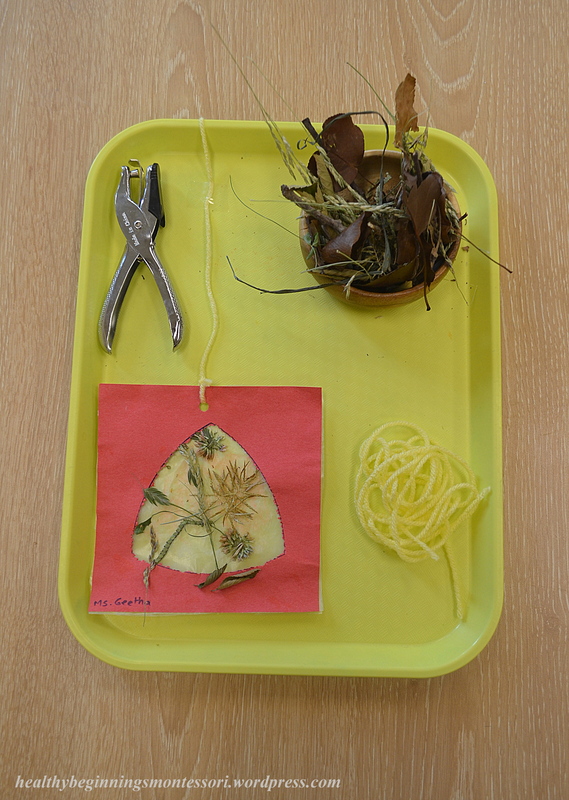 Our hope is that they will learn to recycle and use natural materials for art, while developing an awareness of the environment and a caring attitude towards the earth. 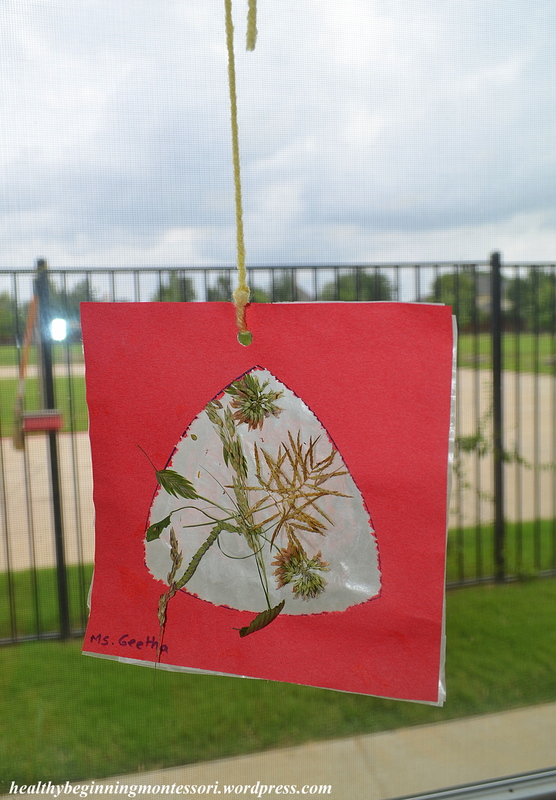 Nature collages made with items found in our outdoor environment Hand-made stained glass mobiles created from twigs, leaves, grass, flowers and other items gathered from outside. 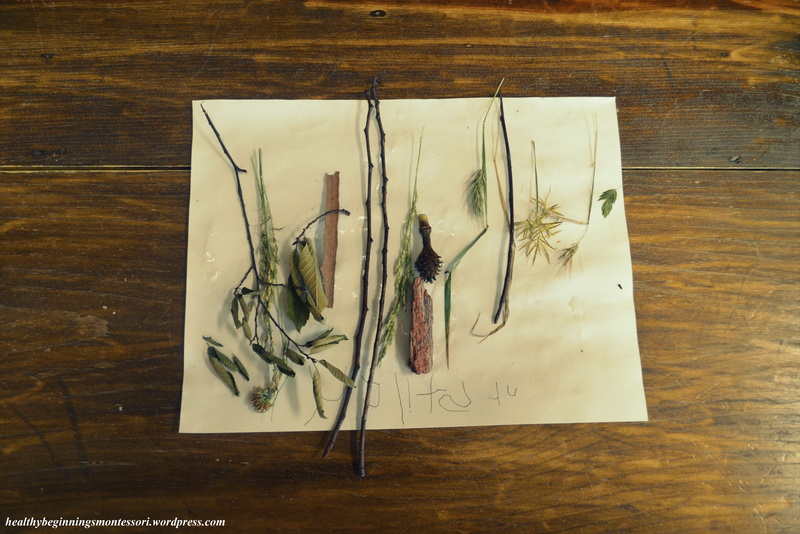 Of course, these were gathered after they had fallen to the ground and were no longer a part of the plant/tree. 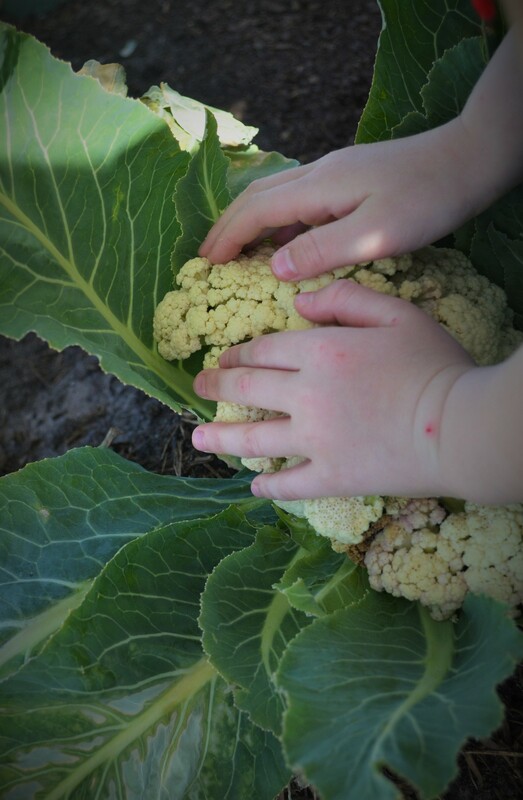 Remember, nature stays in nature! 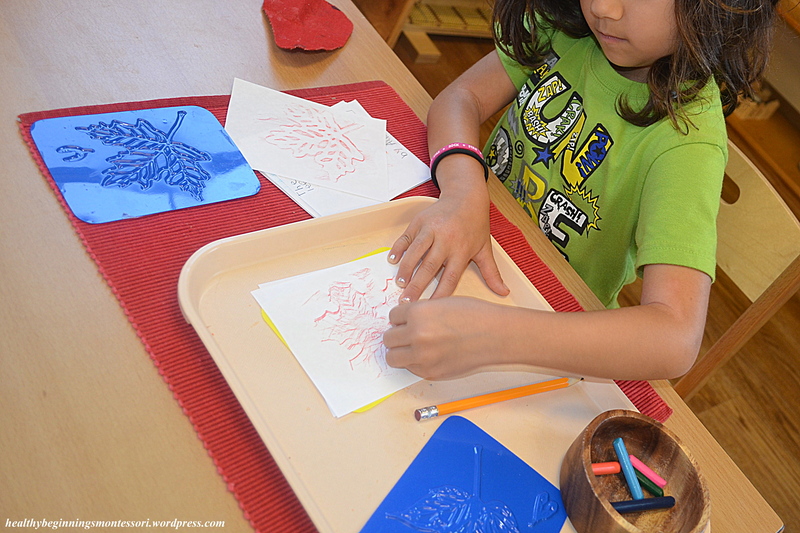 Leaf tracing was a great way to draw and compare leaves to the ones found outside. 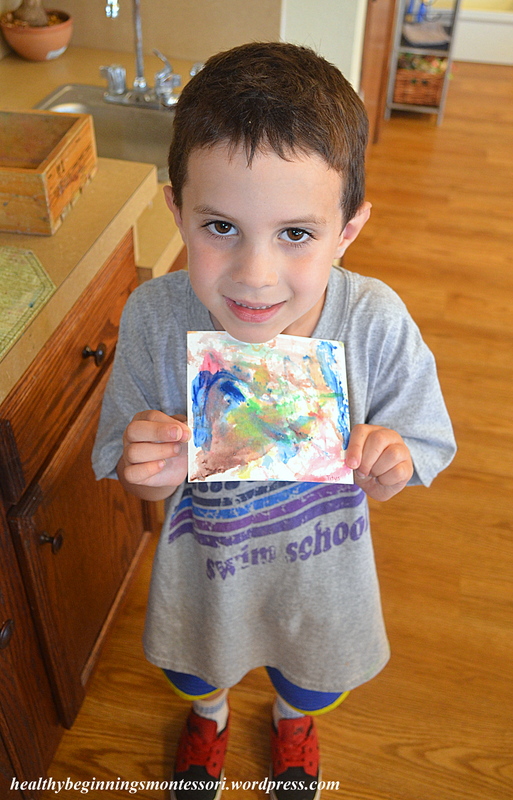 Sand was also incorporated into many of our art projects. 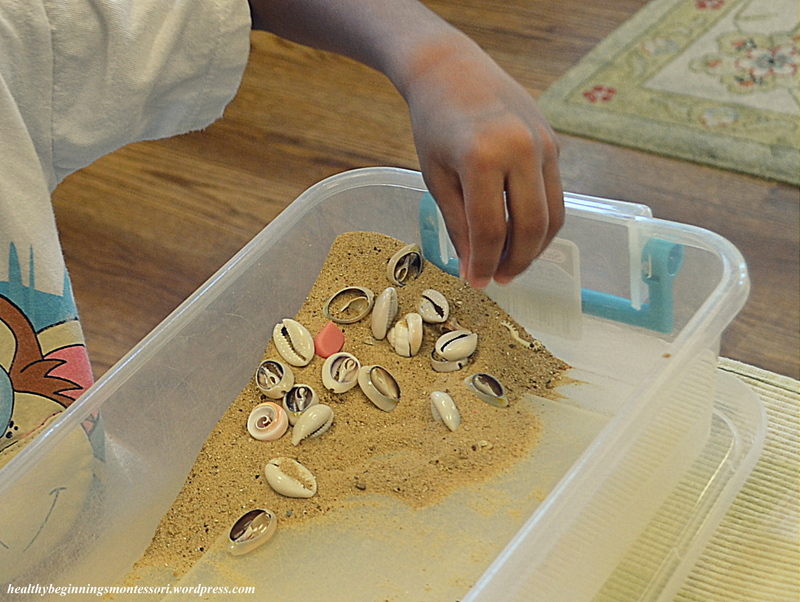 The children absolutely love working with sand as it stimulates their senses in several different ways; touching the soft grains and manipulating different shapes, they’re able to challenge their visual senses as they dig for shells in the sensorial discovery box, or even just enjoying the sound of the soft grains sifting through their fingers. 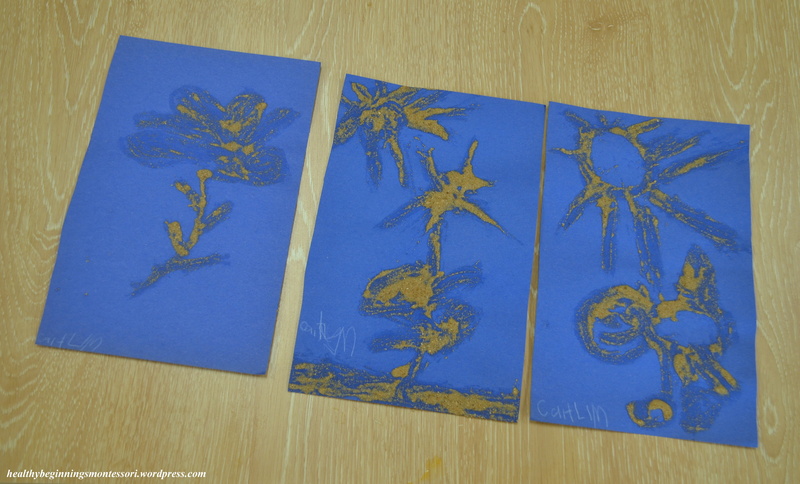 Using glue and sand, we created nature scenes, including flowers, trees, sunshine, and so forth. 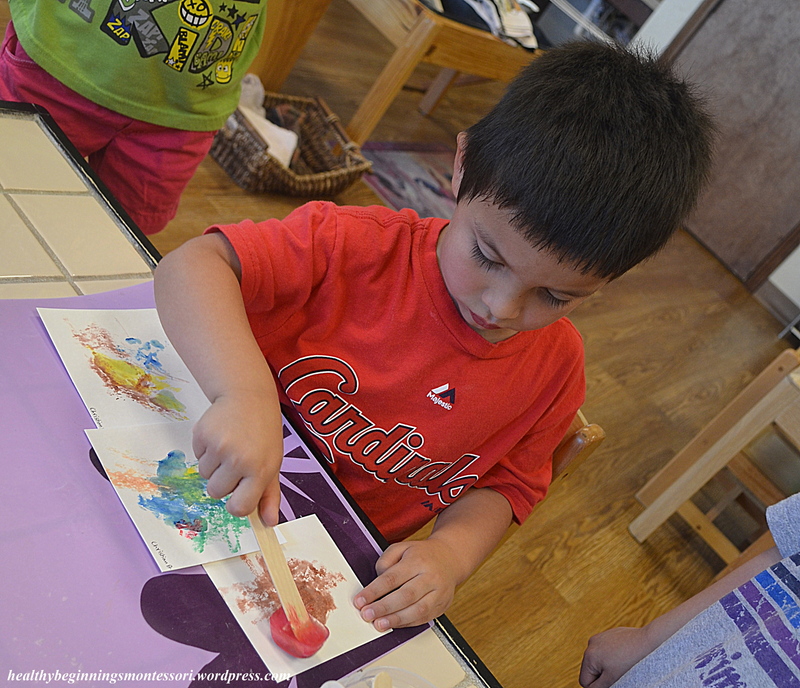 Next week we will be exploring “art appreciation” and discovering new, great artists…stay tuned for updates! 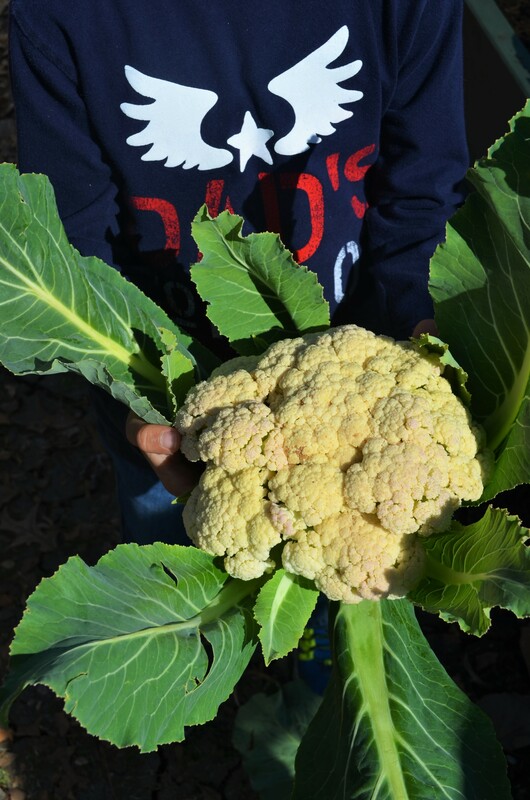 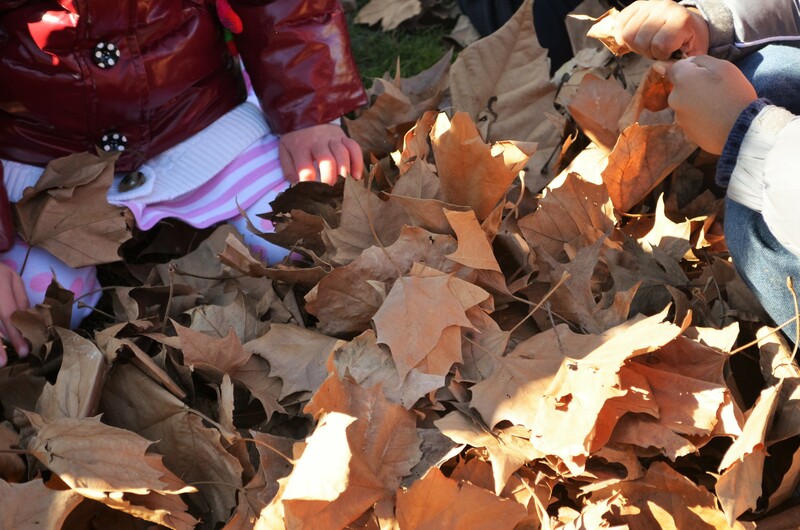 The fall season brings forth new, fall-themed activities and lessons in the classrooms. 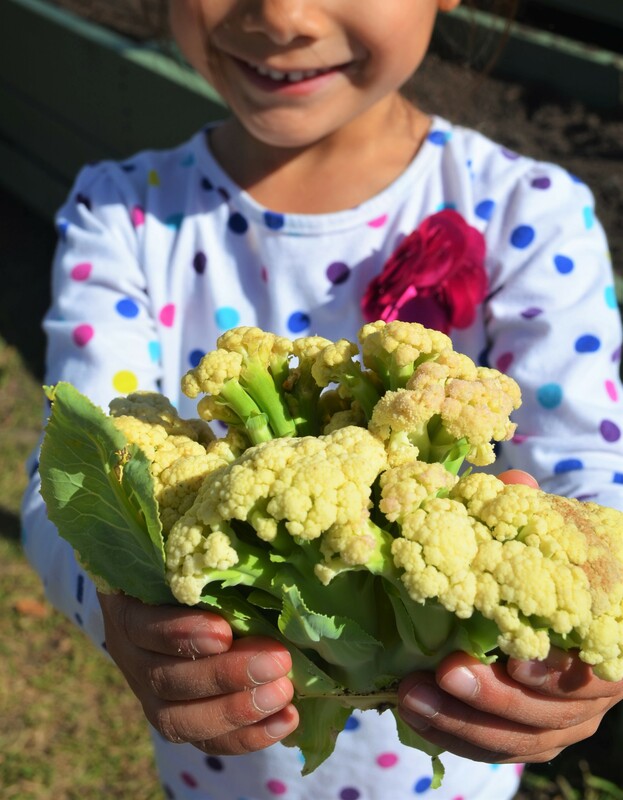 A few of our teachers have fully taken advantage of all that the season brings. 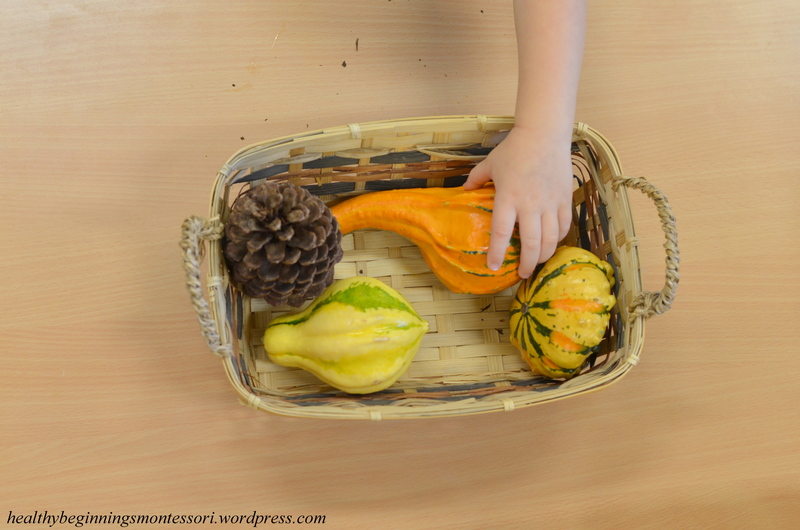 They’ve incorporated fun, fall sensorial baskets in their rooms, amongst many other seasonal activities. 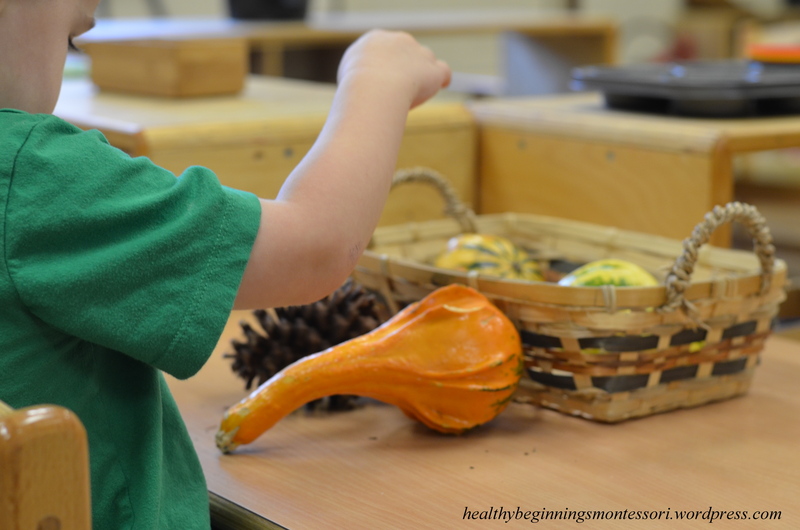 This is a great example of how to incorporate practical autumn accessories into your classroom, while keeping the spirit of learning, creativity, and discovery alive. 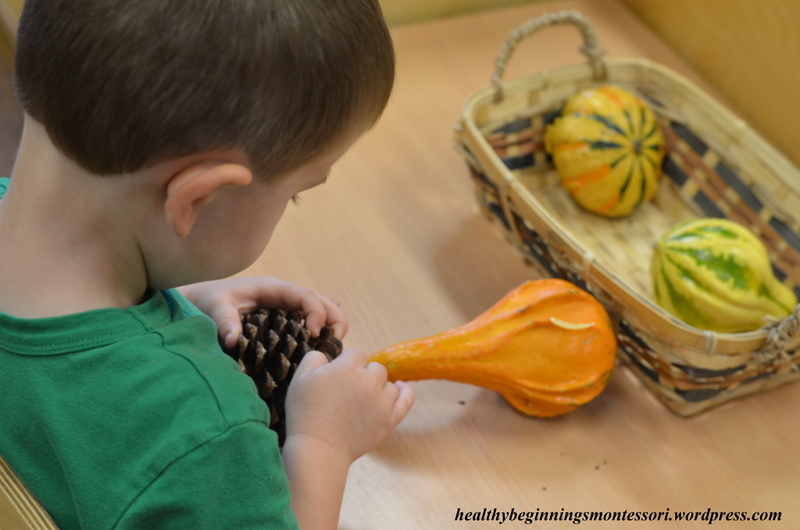 A few simple items such as pine cones, gourds, pumpkins, leaves, or twigs can create an exciting sensorial work for any child. 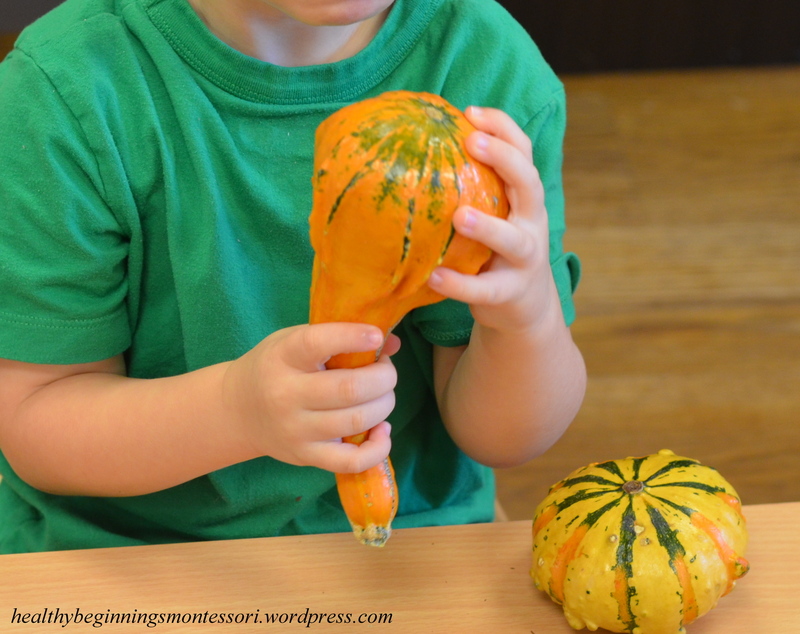 I feel the gourd’s texture, rub it on my cheek, and inspect its color, exercising all of my senses. 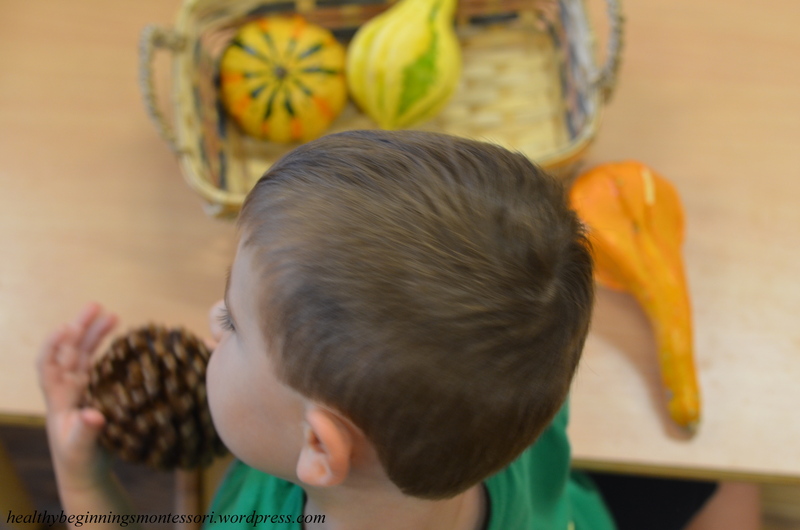 Little verbalization is needed for this work, except for the description of the materials, and how to handle each object in the basket. 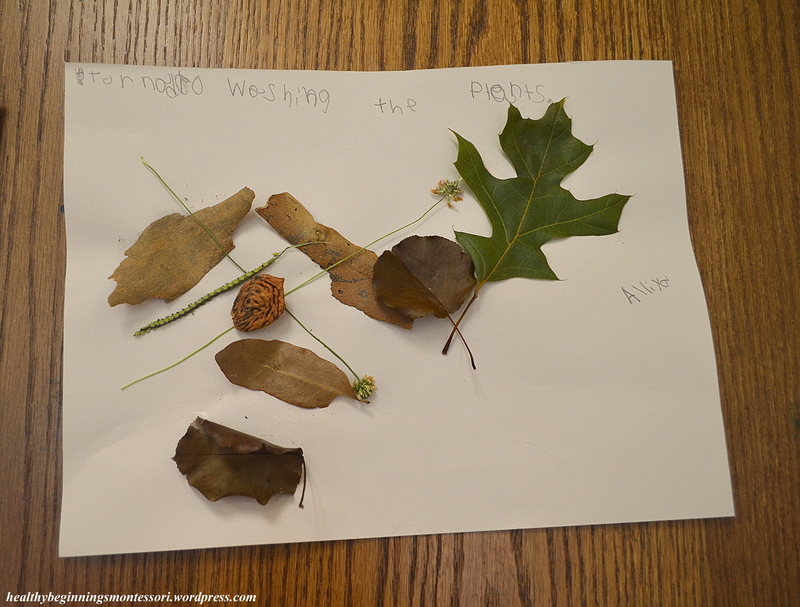 This is a great work to stimulate my senses while learning about different seasons!